Linens are such soft material, with high level of penetration of colors and dyes. Linen is most durable material as well. Linen sheets are best and used by many people who are allergic to synthetic materials. Well people mostly get their linen dry cleaned but you can wash them at home also. There are ways other than dry-cleaning through which you can get your linen last longer and ensure they are as soft as possible. 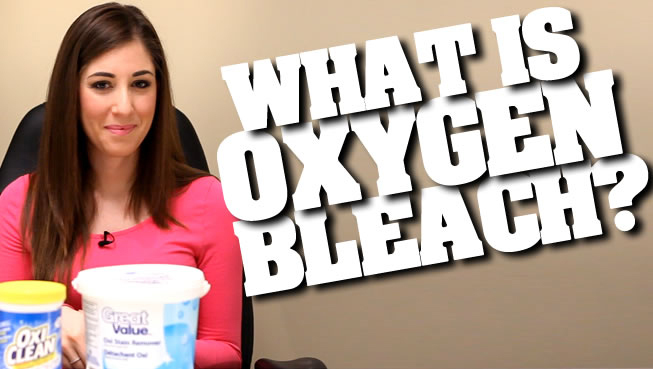 First thing you need to ensure is that you only use oxygen-type bleach for cleaning your white linens. For other color linens make sure you are using the bleach free detergents only. Linens need to be washed in lukewarm water only. Linen should not be wringed. Just lay out the laundered linen and pull in shape and pat it flat. This will minimize wrinkles and save your ironing time. Linen needs to be iron well. In case you don’t have time to iron the linens put the laundered item in plastic bad and place them in refrigerator till 24 hours. This will keep them damp and prevent any mildew formation. Don’t store linen in cardboard box or in plastic bag.